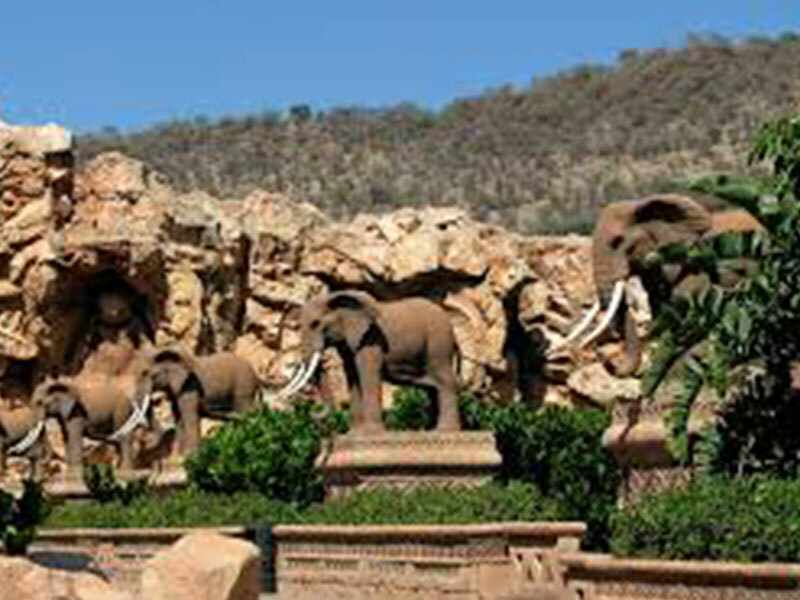 Unique in the context of world resorts, Sun City Resort draws thousands of visitors of all ages each year to its magnificent sporting and recreational facilities. Home to the Valley of the Waves and surrounded by the mountains of the Pilanesberg*, this resort enjoys the title of being the only surf-and-safari destination within a two-hour drive from the city of Johannesburg in South Africa. 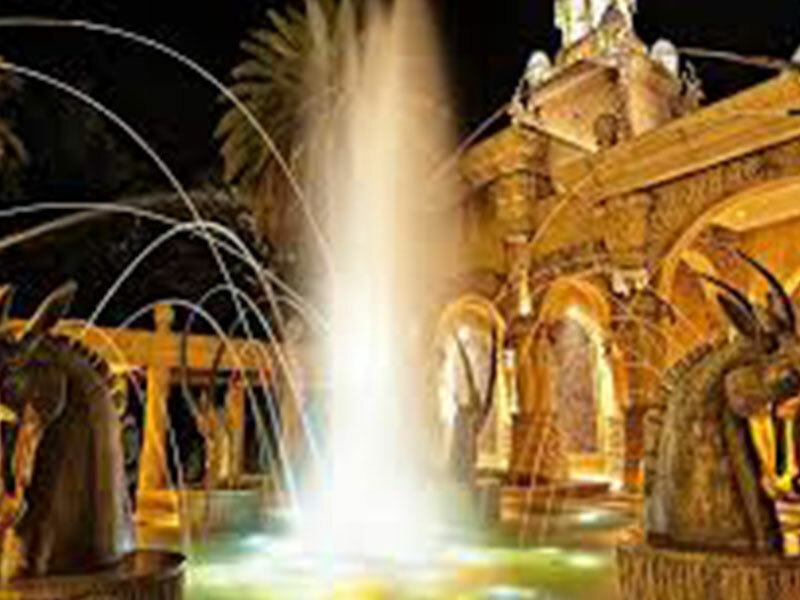 There is also the Entertainment Centre, the Maze of the Lost City, the world-class Casino as well as live entertainment to amuse yourself in! 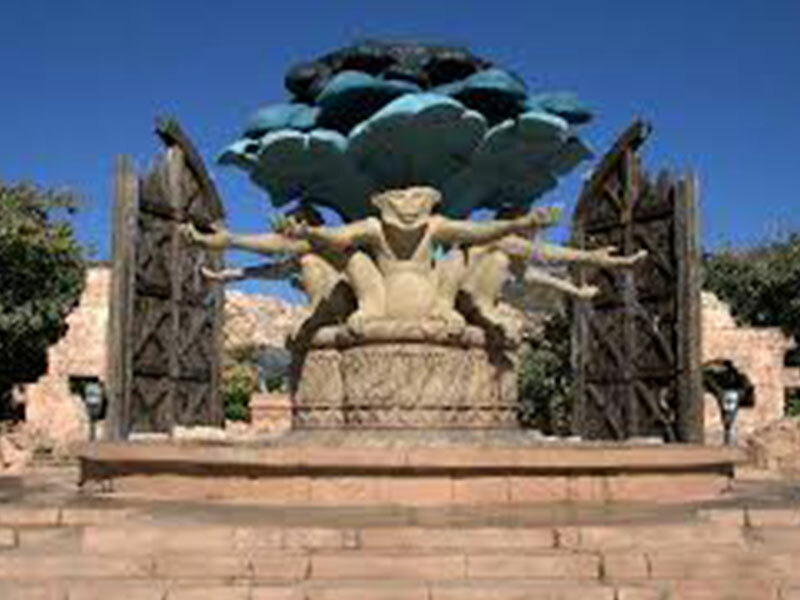 There is no doubt that Sun City Resort is the unrivalled family destination that offers fun entertainment for everyone! Let’s take you or your family on a luxurious drive, chauffeured by one of our friendliest and knowledgeable drivers to discover one of Africa’s premier destinations! 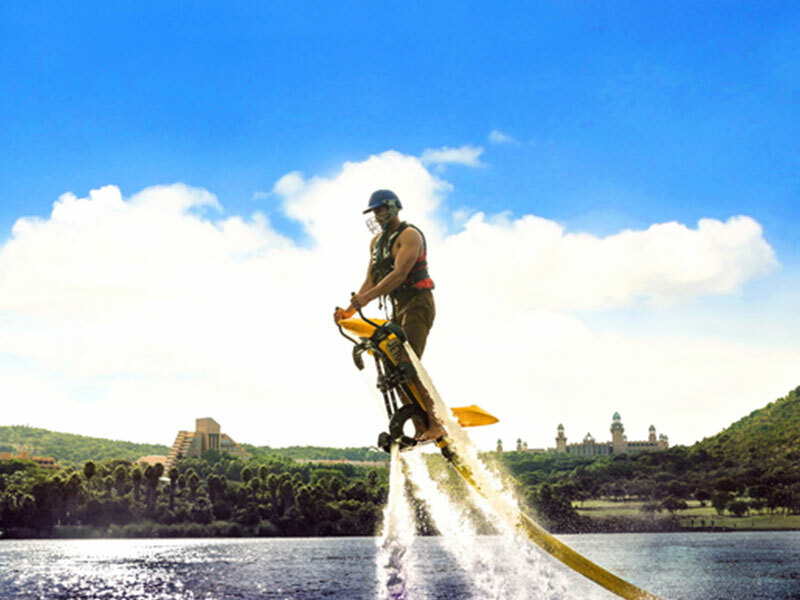 You can choose to use our pre-planned itinerary with a list of suggested activities and must-see sights at Sun City Resorts or you can customise your own itinerary according to your preferences. (incl. travelling time but may vary according to traffic volumes during peak season). Rates are dependent on your location. Visiting from abroad and worried about the mosquitoes? 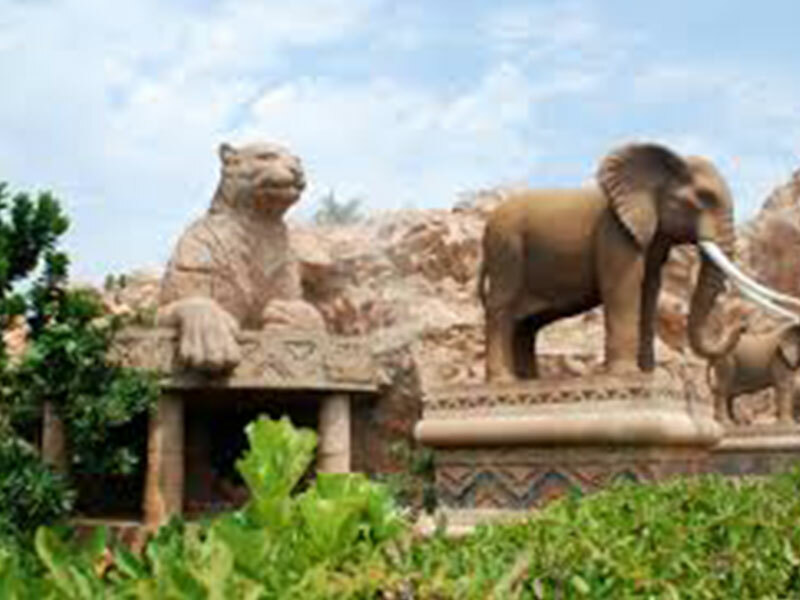 There’s no need to worry, Sun City Resorts – South Africa is a Malaria Free – Zone! Ensure you have your sunscreen and sunhats handy to shelter you from the sun rays.